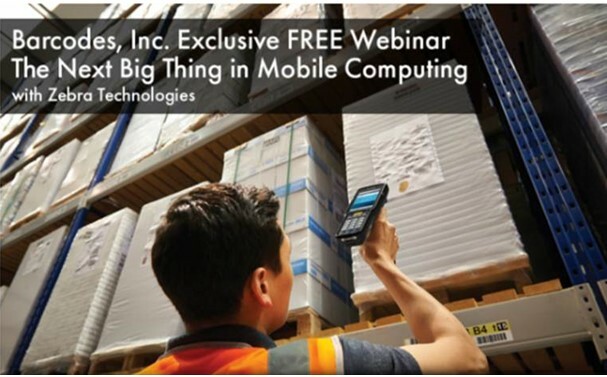 Come join us in a free webinar with Zebra Technologies, where you will learn how the new MC3300 Mobile Computer can help your daily operation become more efficient and profitable. This is a MUST-SEE webinar to learn about the product and how it can stream line your daily tasks to free up time and labor. You will also have the opportunity to ask our product experts any questions that you might have. Register Now to reserve a space and feel free to reach out to our dedicated account managers if you have any questions. Join the Zebra Printhead Protection Printhead Program to eliminate replacement costs in your operation! If you agree to use genuine Zebra supplies exclusively with Zebra printers, all your failed printheads will be replaced at no charge! 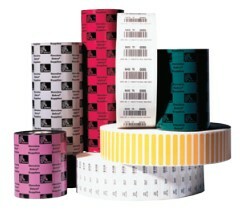 High- Quality Zebra Supplies Provide Consistency and Reliable Performance. 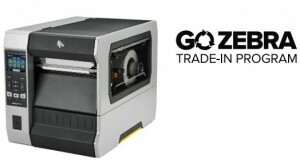 With more than 1,000 combinations of high quality and reliable labels, tags, wristbands, receipts, and ribbons, Zebra can meet the durability requirements of most printers. 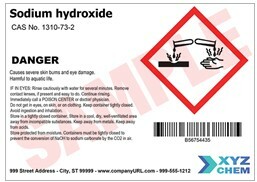 The Printhead Protection Program will reward you for using genuine Zebra labels with free printhead replacements. How to Enroll? Enrollment is Easy! Contact our dedicated account managers and we will show you how to get started! *Excludes mobile, card, and kiosk printers. 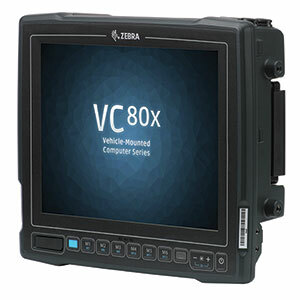 The MC3300 is the 4th generation in Zebra‘s highly successful MC3000 Series, it gives you more of the features that you want to meet your business needs. 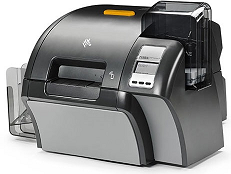 With the new model there are more scanning options, more time saving features, more rugged design, and instant support for your TE apps, right out of the box. With the ability to mix and match four form factors and three keypads, it gives you more model choices than any competitive device in class. 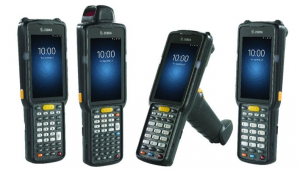 With the gun, turret for different angles, and straight- shooter form factor plus numeric, function numeric, and alpha keypads you can give different types of workers the most comfortable way to capture the data they need on the field. The built in keyboard delivers the same experience your workers have today- no change in workflow. And when you are ready to migrate to touch based input you can easily turn it into the touch centric easy to use apps your work force expects. With choices from a short, mid, or extraordinary long scanning range that enables you to capture the barcodes on your uppermost racks. 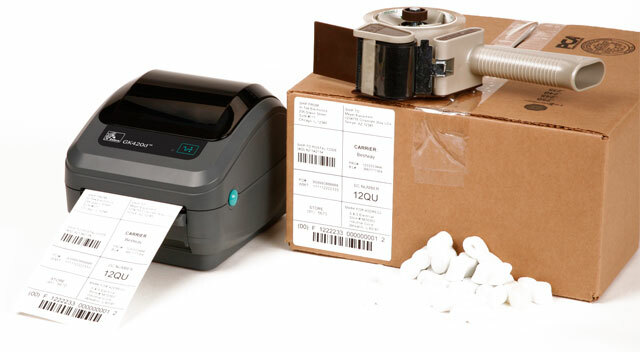 With Zebra’s SimulScan it enables you to capture multiple barcodes on a label with one press of the scan button and more. 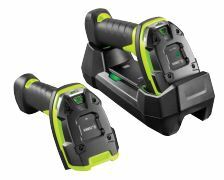 You can use most of the MC3200 accessories you already own, or you can use the new advanced cradles that delivers fast charging in half the time. With the Lifeguard for Android in the new Zebra OneCare service contract, you can count on Zebra to provide 10 years of support and security patches allowing you to decide if you want an upgrade to a newer version of Android.